This ‘ski in, ski out’ chalet is ideally located for skiers keen to get straight onto the piste. With quick access to the well-organised and rapid Three Valleys' lift system it won’t be long until you are making the most of the huge ski area. This lovely chalet has a spacious sitting and dining area with open fire and is a great place to relax and enjoy the wonderful views, as you watch the skiers and boarders from the large windows surrounding the chalet. The bedroom layout makes this chalet a perfect choice for two families wanting to share or for a group of adults. The top floor has recently been renovated to provide two spacious bedrooms and two bathrooms, ensuring your comfort during your stay at Chalet Veronica. On the bottom floor, a spacious ensuite double bedroom is in addition to two smaller twin rooms which share a recently renovated shower room. 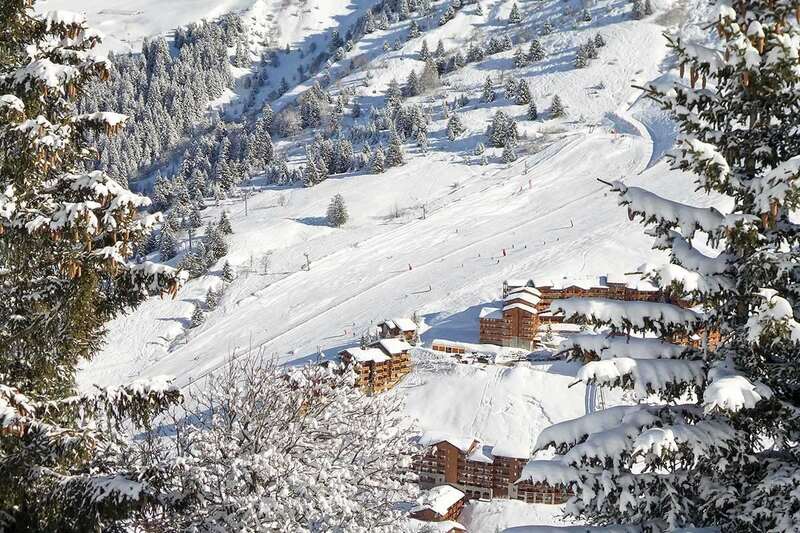 Located at altitude 1600, there are bars and restaurants just a short stroll from the chalet and Meribel is 15 minutes walk or just a quick bus ride away. Accommodation is split on two levels, each floor offering one good sized en-suite room with wonderful views across the valley and two smaller twin rooms which share a bathroom. This is ideal for families or a small group of adults.